Great Location for your business!!! Size: 61 sq. m. "653 SQ FT"
This is the opportunity to acquire your own office. 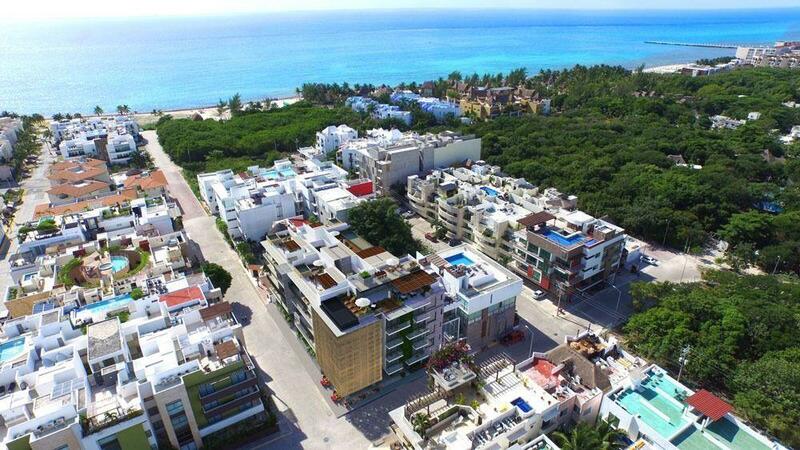 Luxury, elegance and modernity characterize this iconic project that will provide ideal spaces for high prestige businesses in the area of ​​greatest added value in Cancun. rent with spectacular and panoramic views of the Caribbean Sea. With its majestic architecture and design, its open-air terraces with green areas, and its excellent infrastructure in communication and administration services, this project seeks to create an environment of comfort and comfort surrounded by the best businesses in the city. Ask about availability and option, we have the perfect space for your office. DARE TO INVEST IN THE SUCCESS OF YOUR BUSINESS! Take advantage of today's exchange rate and get a great day! !